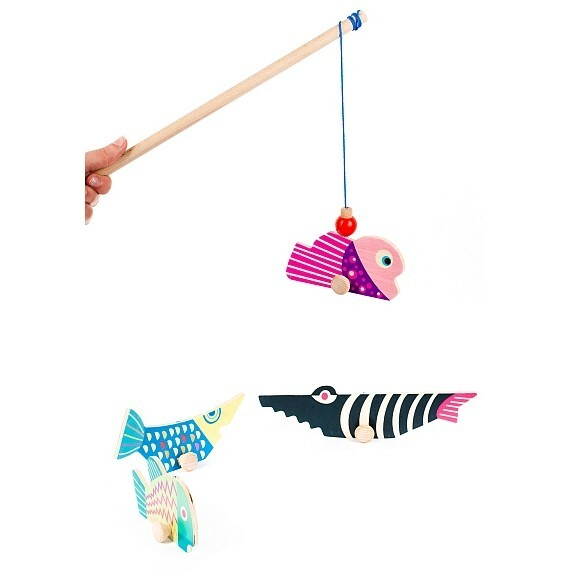 Little anglers will enjoy catching a haul of fish with this wooden magnetic angling toy. This eco fishing game includes two rods and six painted fish, each with a magnet at the top that will connect to the magnet at the end of the fishing line. 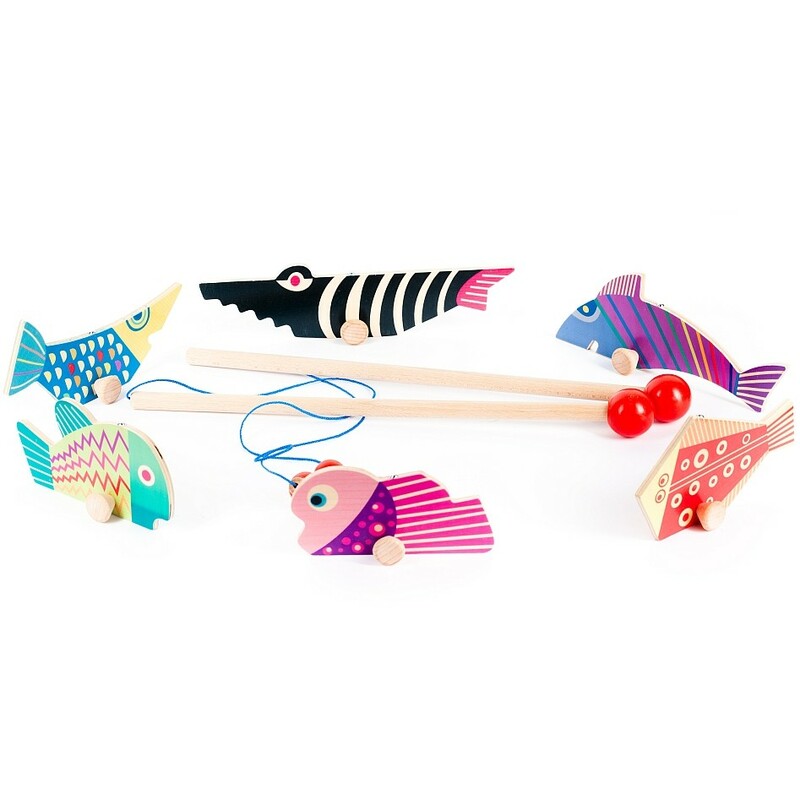 With two rods, this fishing toy can be enjoyed by more than one child and will be great fun as a party game for a group of children to enjoy together. 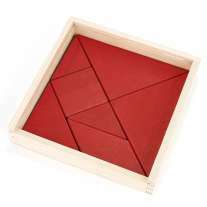 This wooden toy is a great toy that will help to focus young minds. 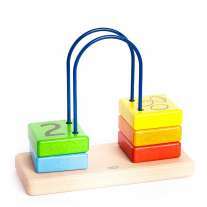 Challenge your child to see how many they can hook in a set time with this magnetic game, or add a blindfold into the mix to up the difficulty level. 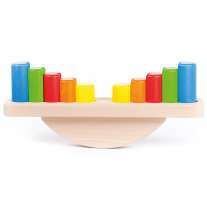 This is a fun ethical wooden toy that will be enjoyed at home or in the classroom too. Suitable from age 3. Not suitable for children under 3 due to small parts.